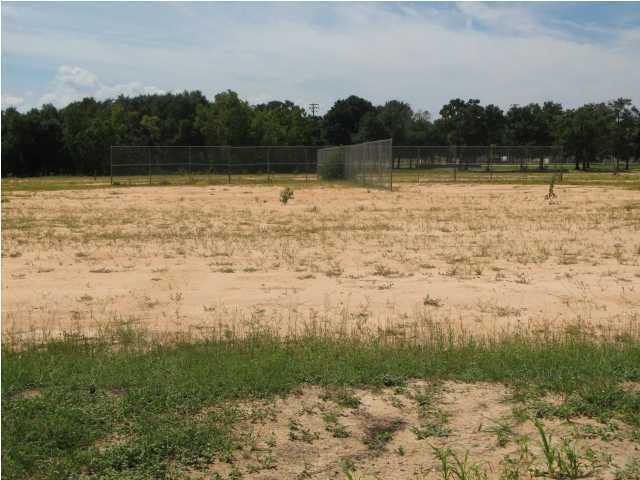 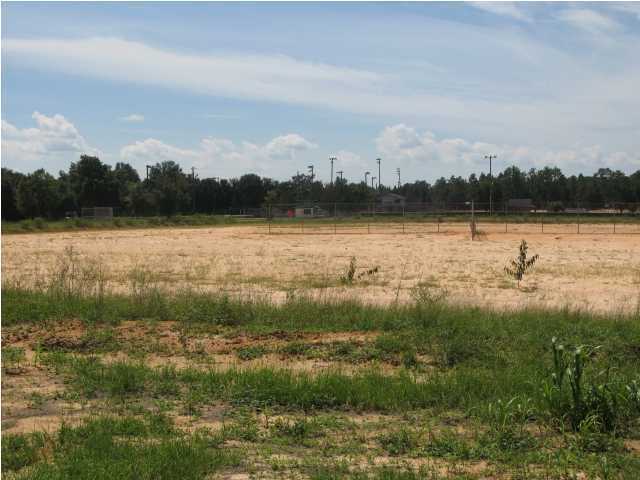 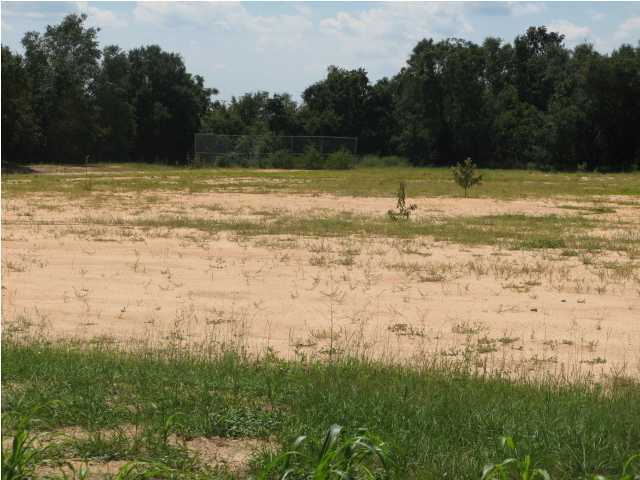 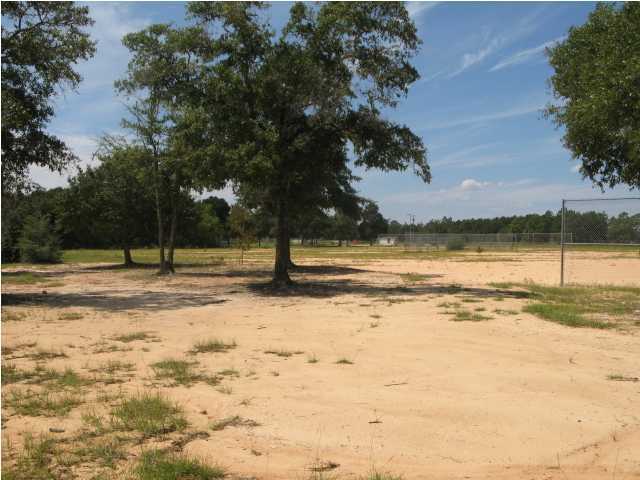 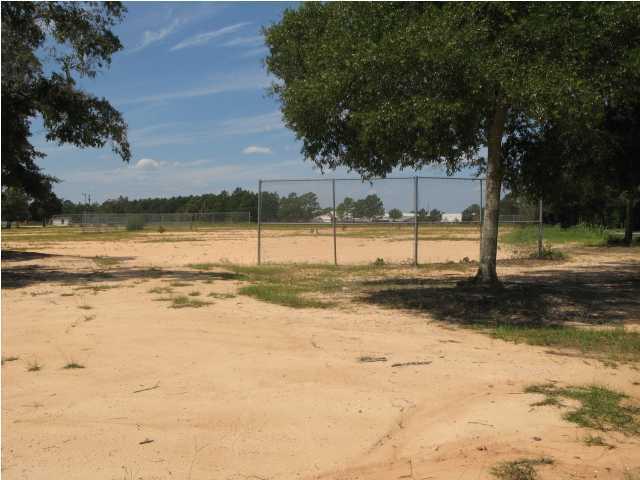 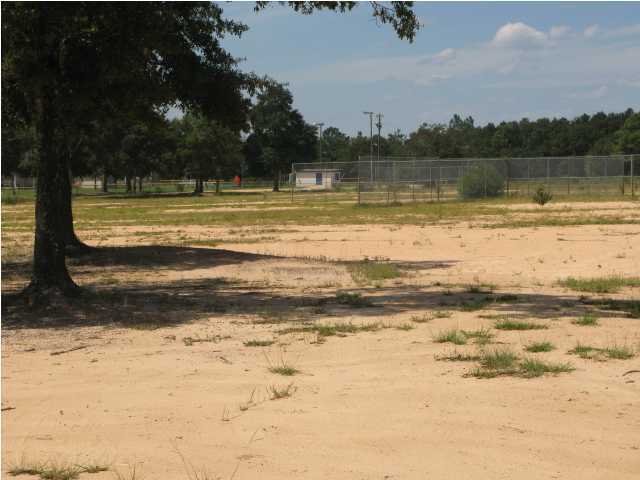 Clear level land that has a sand and clay base and was used for ballfields at one time. 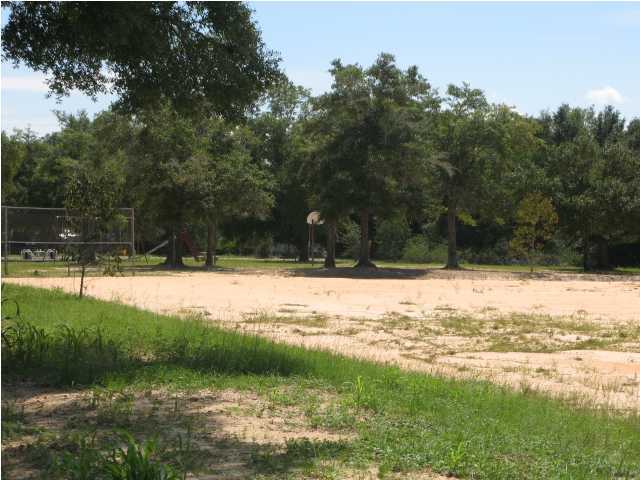 Located next to small city park and adjoins the Little League field. 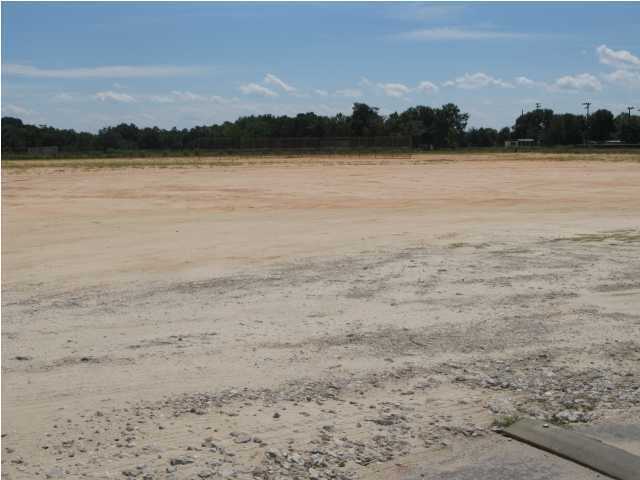 Fronts on 2 streets.